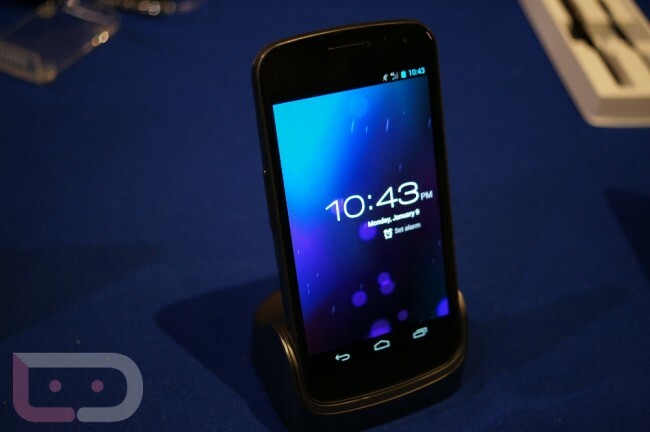 Forget the $90 portrait POGO dock for the Galaxy Nexus, the HDMI portrait dock is now in-stock at Expansys USA. The description does not mention if this will work with the LTE version of the phone, but we had the chance at CES to dock our phone (with the extended battery) into the portrait HDMI station and it worked flawlessly. Still, the slight differences in GSM and LTE versions of this phone have been a big enough pain that you never know. If you have cash to spend, may want to jump on this quickly though before they run out.